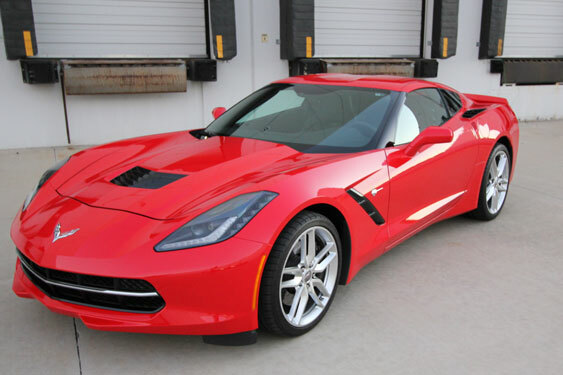 This is my 2015 Stingray (Corvette) one of the funnest cars I have owned..
and suspension tweeks to help handling. NPP Dual mode exhaust system. Removable painted carbon fiber roof. AM/FM Radio, MP3 player via dual USB connections, SD Card and it can also play music from my phone via bluetooth or connected to a USB port.